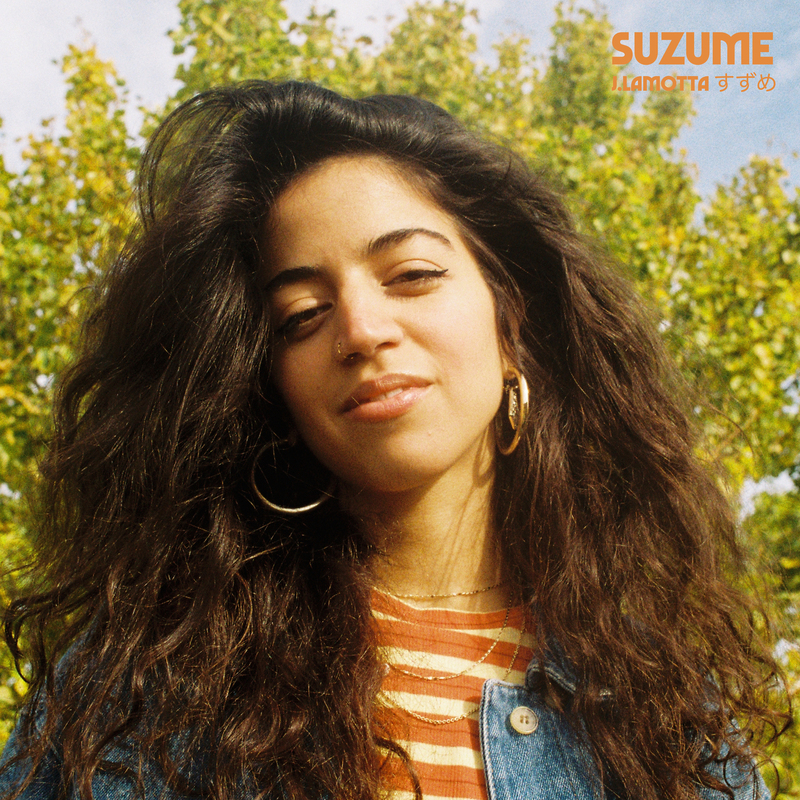 On the back of two successful single and video releases, Berlin-based producer and artist J.Lamotta shares her sophomore LP ‘Suzume” – available via Jakarta Records. The project was recorded across four different studios in Berlin, involving 24 musicians from all around the globe. ‘Suzume‘ sees J.Lamotta expanding her production repertoire by crafting a warm body of sound, laced with live strings and a horn section provided by her band which have toured together from Berlin to South Korea and Japan over the past three years. Find more of J.Lamotta’s music here.